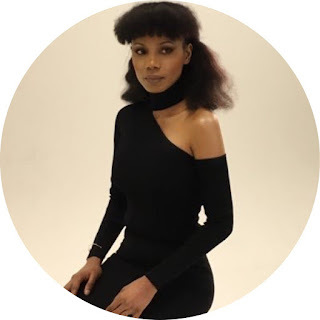 “I get paid to have s*x,” Funmi Iyanda tells man hunting for a sugar mummy. Seems the man was horny and decided to toil with the TV Host presenter. But guess he was disappointed with the reply he got from her.